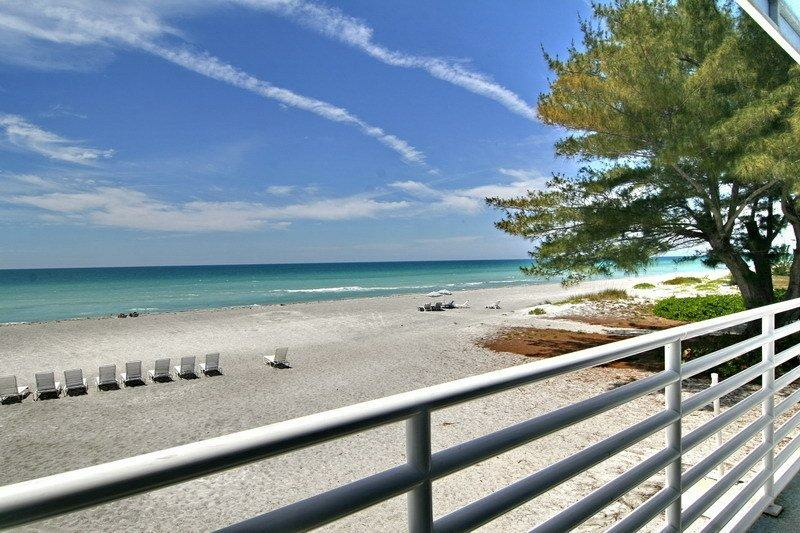 Gulf Tides of Longboat Key offers contemporary studio, one-bedroom, and two-bedroom condominiums bordering the Gulf of Mexico. 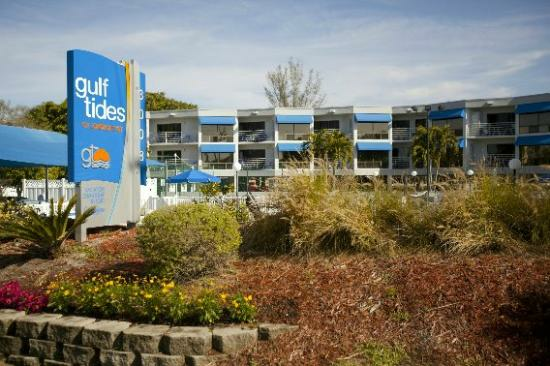 Accommodations feature fully equipped kitchens, cable television, linens, central heat and air conditioning, and phones. Some units offer laundry facilities; coin-operated machines are located on-site.